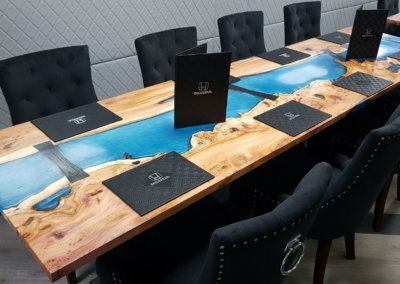 With our craftsmanship, the only limitation is your imagination. 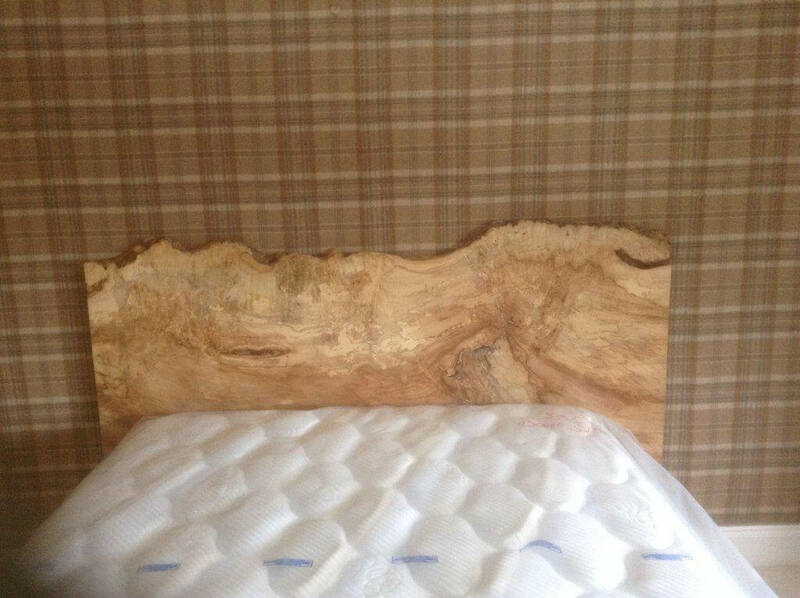 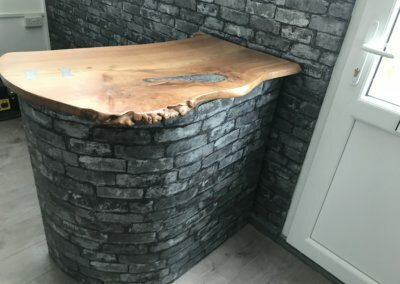 From a small bookcase to a kingsize bed, timber is the most versatile of a natures gifts, by using natural edge slabs we can produce something totally unique. 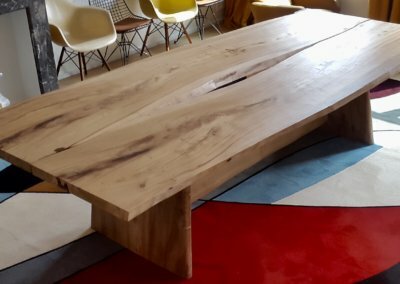 If you have an unloved space that need something beautiful and unique, let your imagination take over, give us a call and get your idea turned into reality. 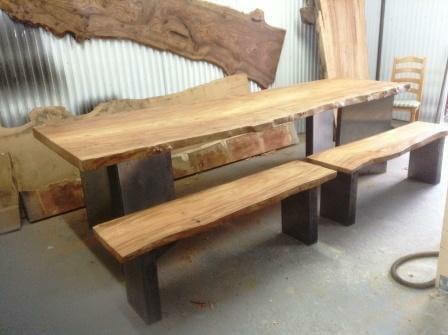 I've worked with these guys several times over the last fifteen years and every time they've exceeded my expectations. 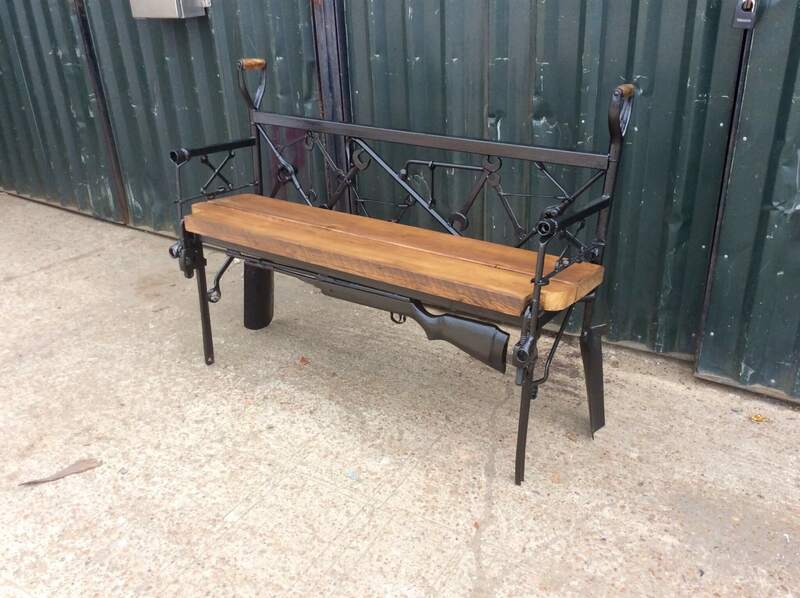 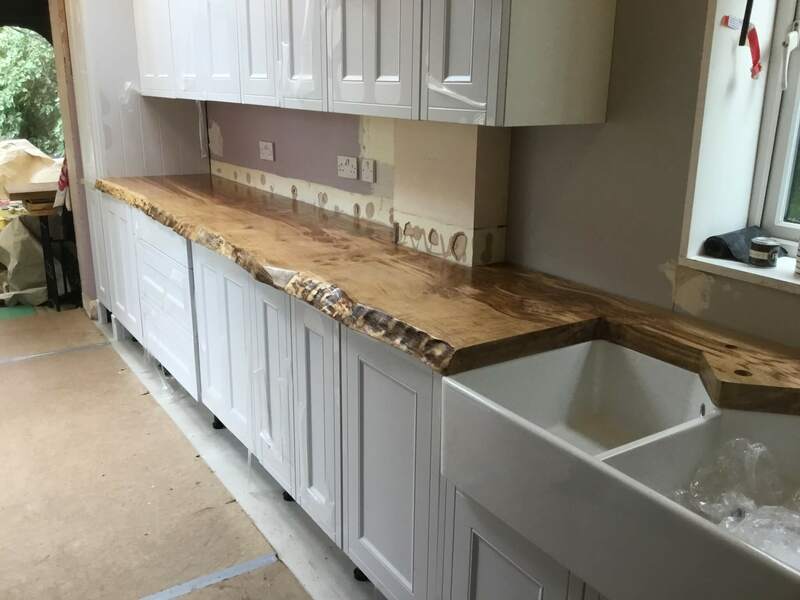 Fletch and Sharon offer a flexible and innovative approach to projects and deliver outstanding results through quality workmanship, utilising some really fine and unusual raw materials. 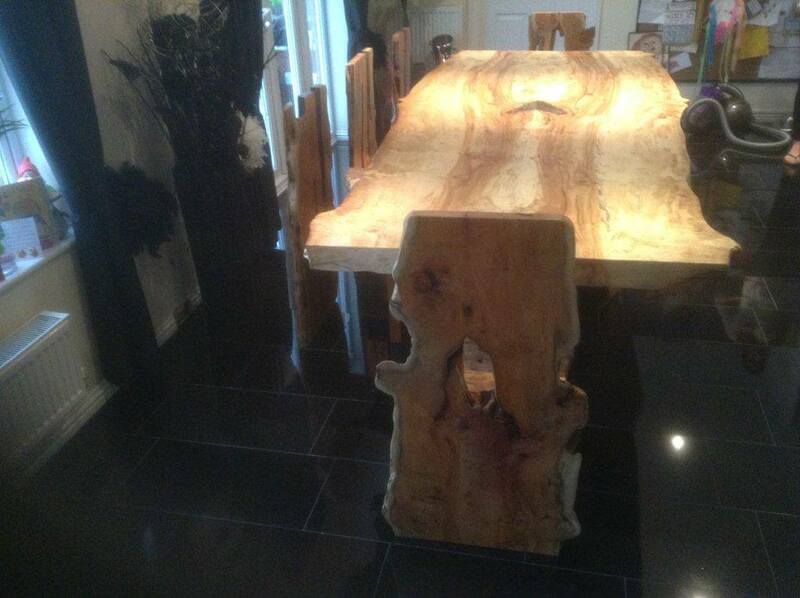 If you are looking for something a little bit different then you need look no further. 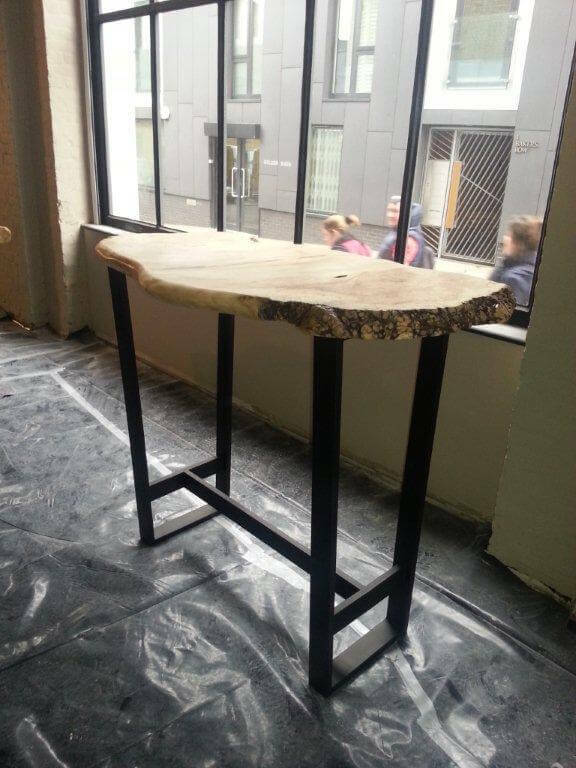 On top of all this, they're just the most lovely people to work with and I've always enjoyed the process almost as much as the results. 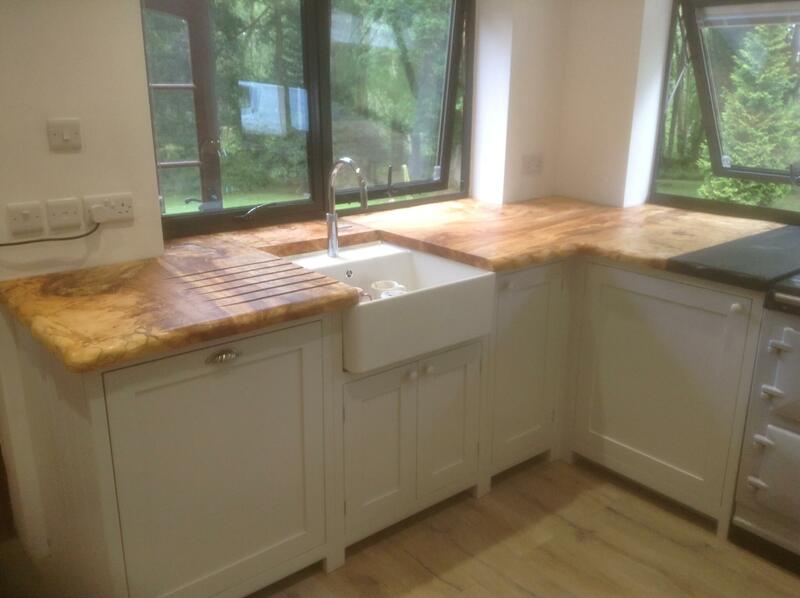 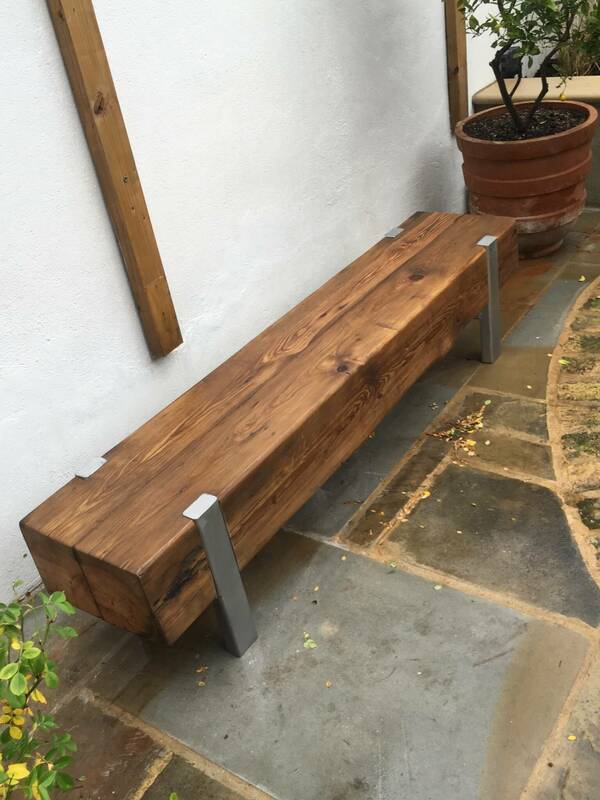 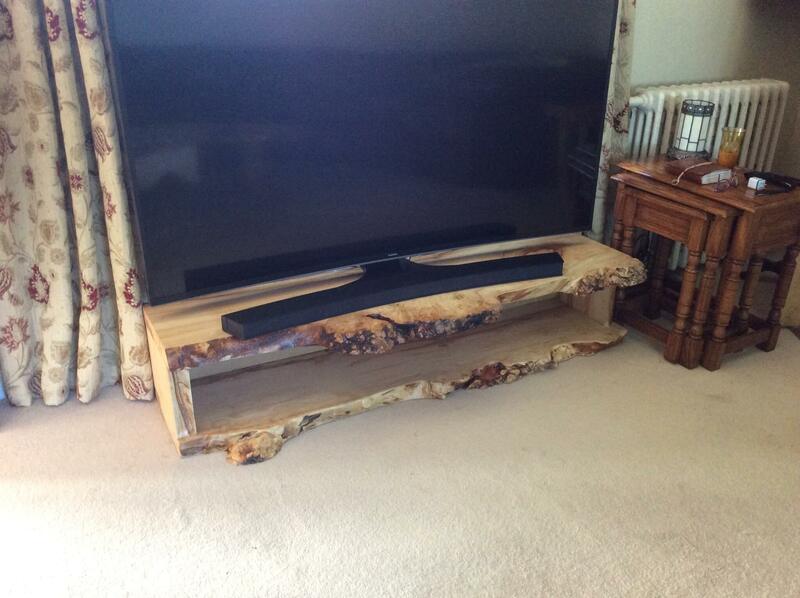 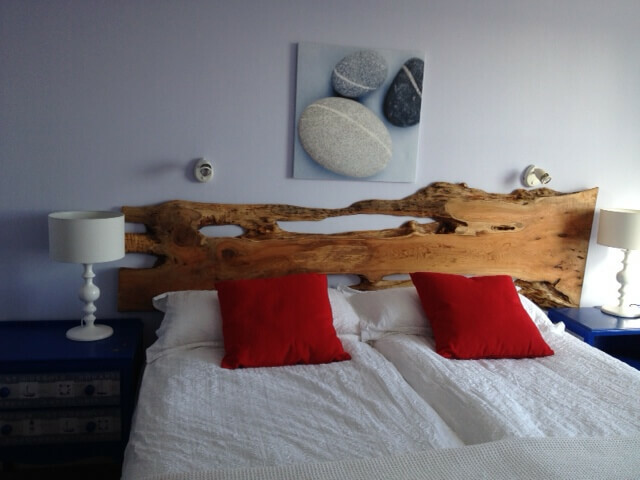 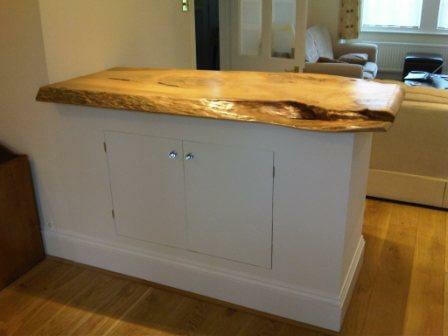 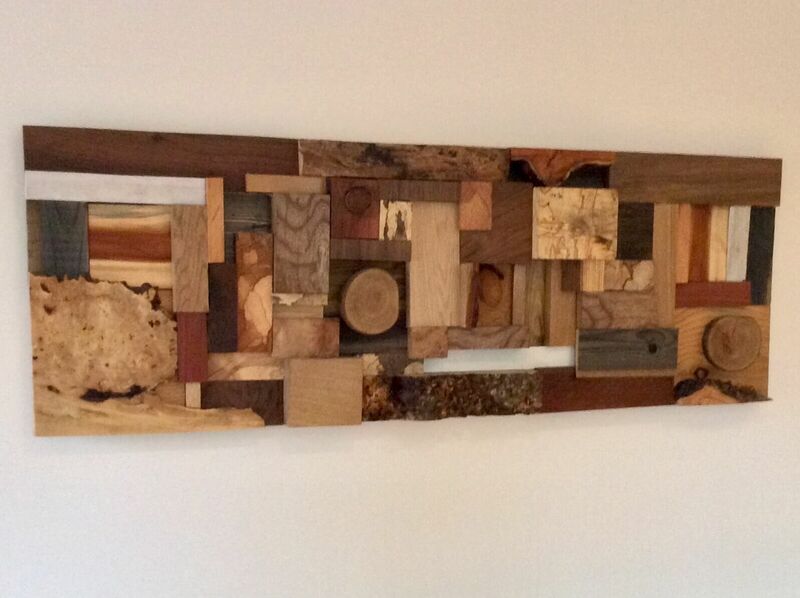 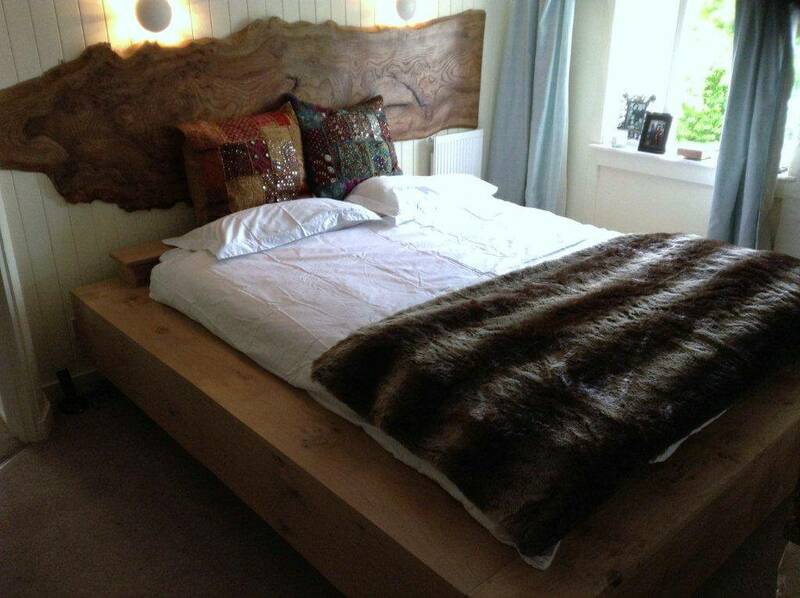 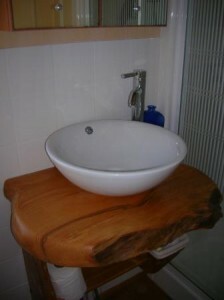 'It is a pleasure to recommend Unique wild wood for the excellent, bespoke and personal service we received. 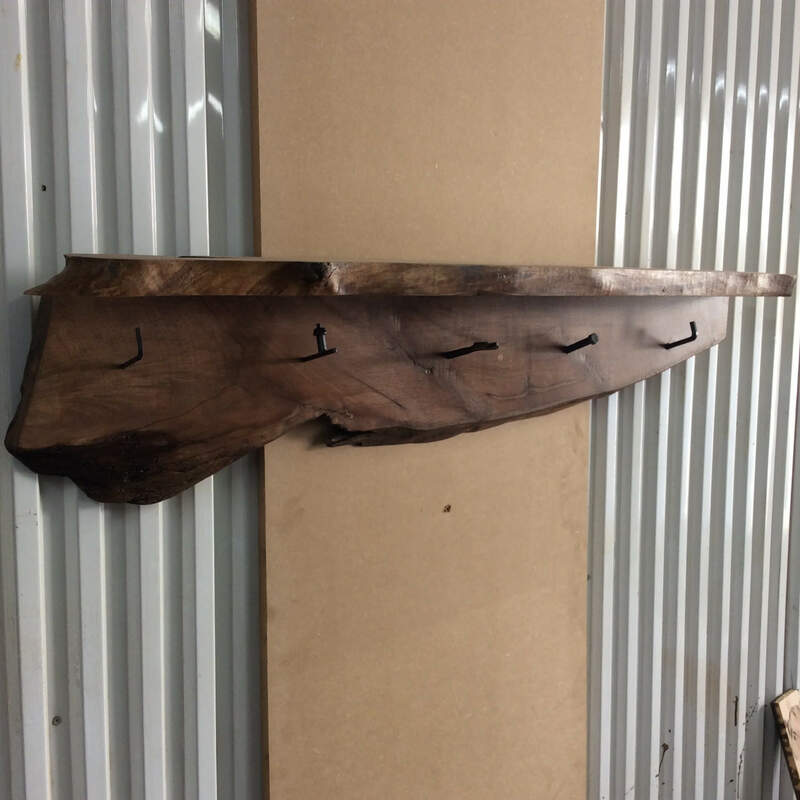 I had an extremely tight timeline in which to source a particular type and size of wood, i got friendly and helpful advice. 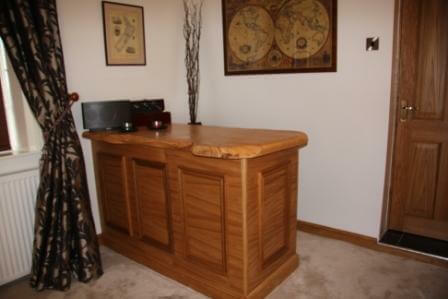 The wood was magnificent and professionally finished - it was exactly what we wanted. 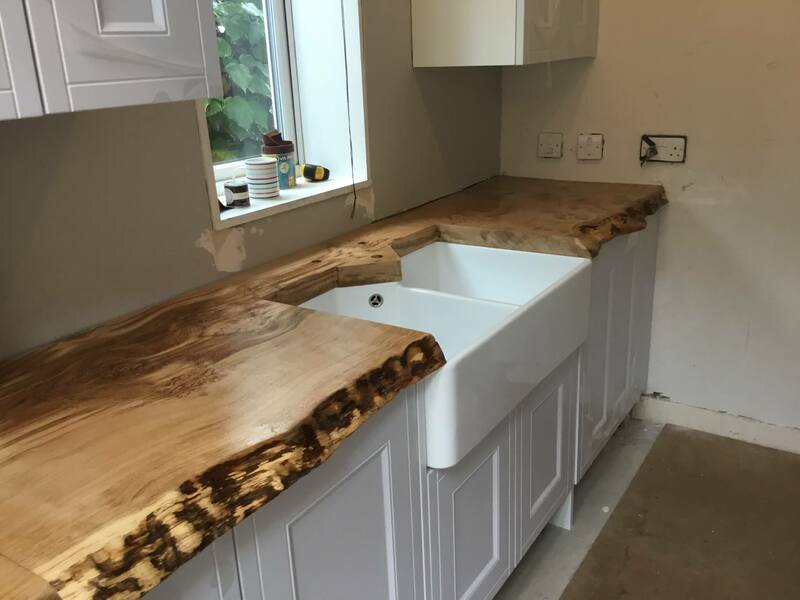 "Fletch and Sharon were both incredibly helpful from the moment we first contacted them to explain what we were looking for! 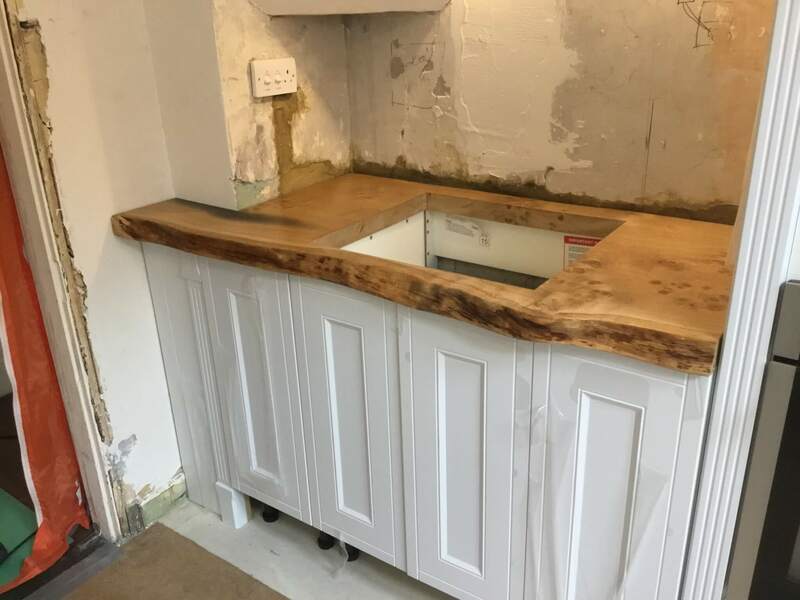 They very patiently explained about all the various different woods and sizes of trees and with their vast knowledge recommended what they thought would be the most suitable for what we wanted. 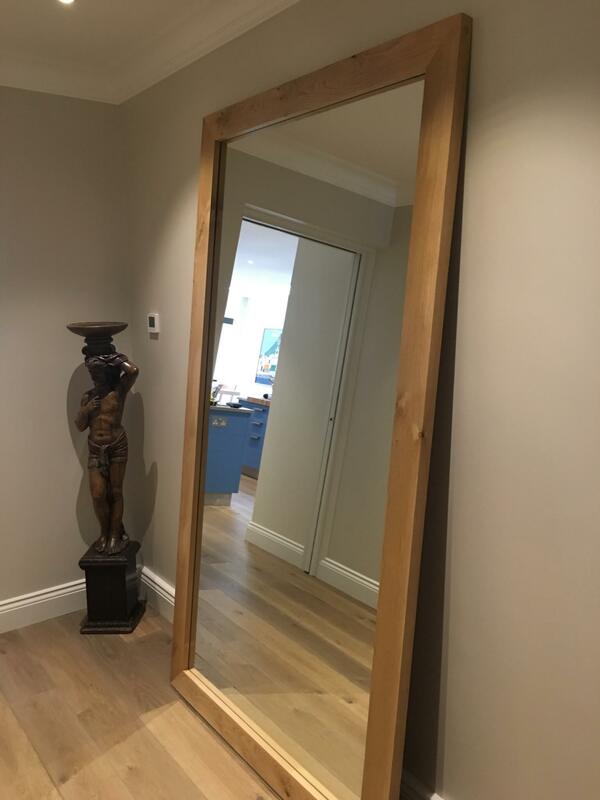 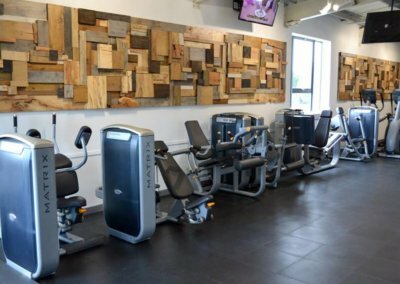 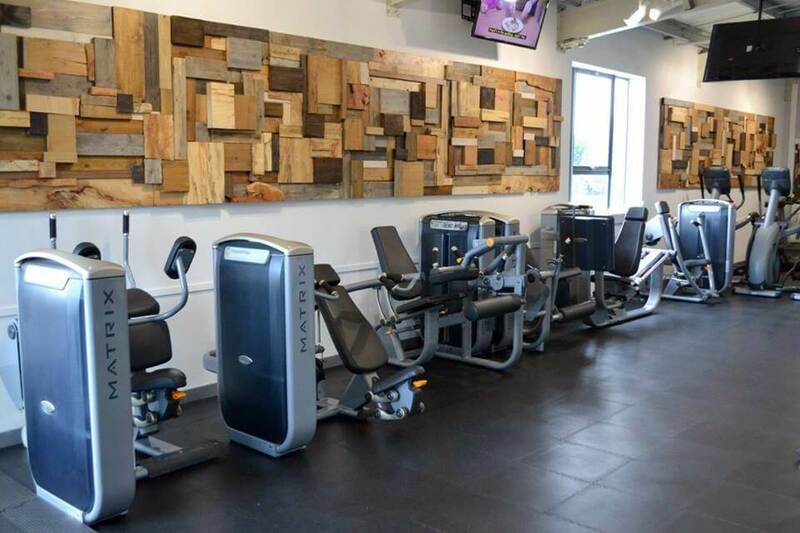 Once we placed our order we received regular updates along with photos, which made us feel part of the process and added to our excitement of the arrival of our beautiful furniture! 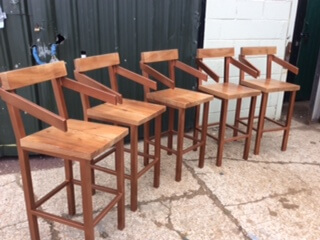 When they did arrive, exactly when Fletch said they would, they exceeded our expectations! 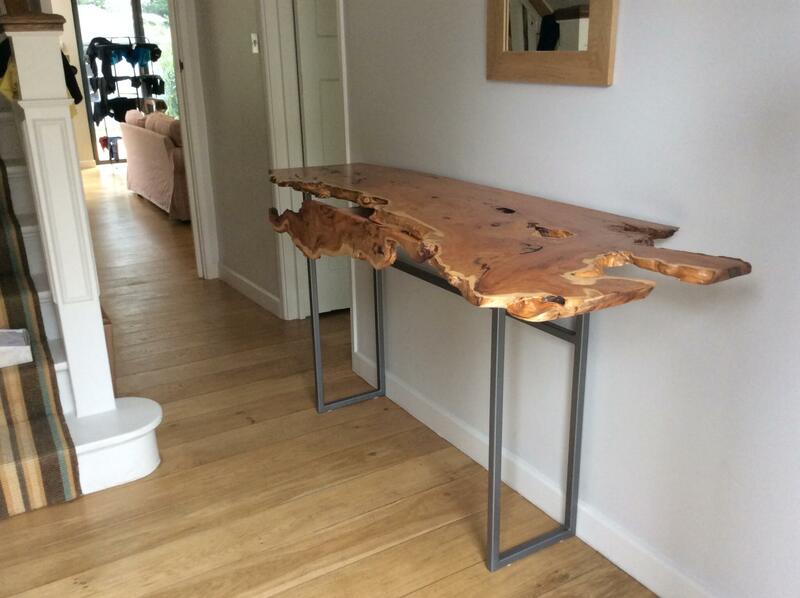 They are absolutely stunning and a real focal point in the room, we look forward to many dinners at our dining table explaining to guests that the table came from Scotney Castle and is approximately 300 years old! 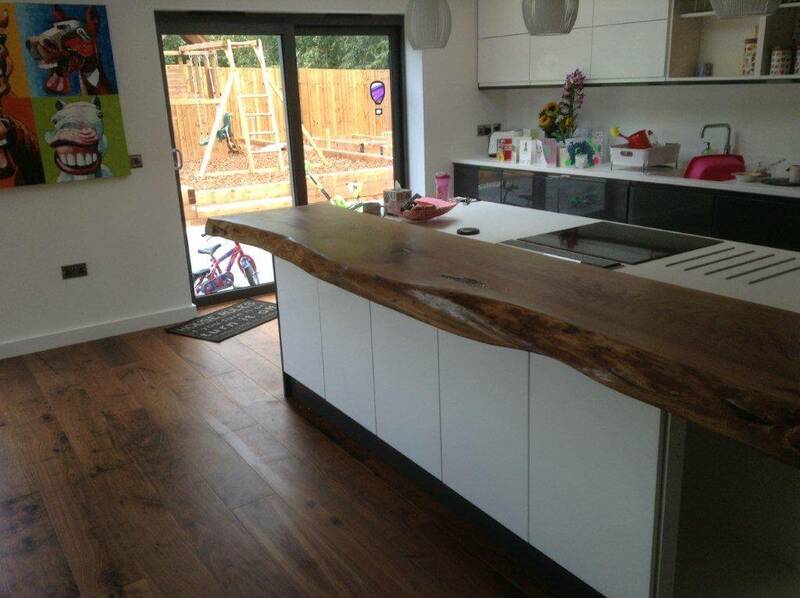 The breakfast counter compliments it beautifully and is also a stunning feature in the kitchen! 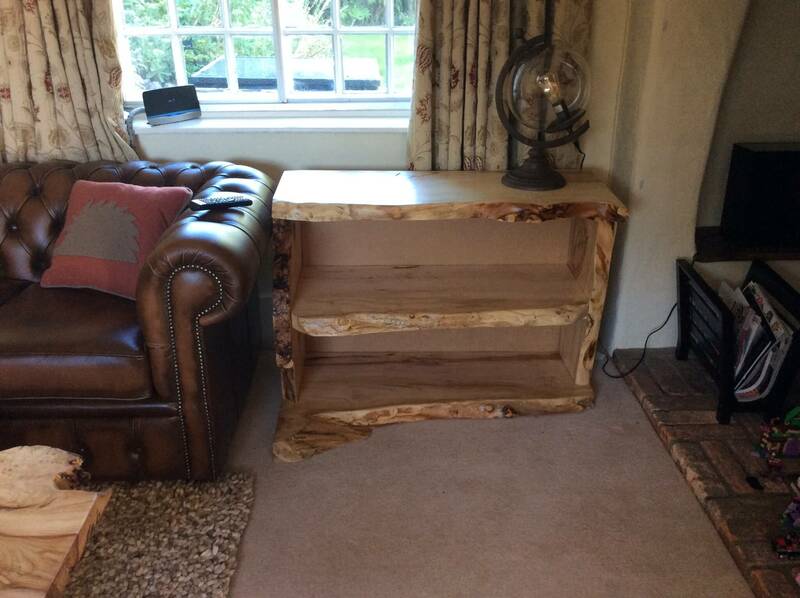 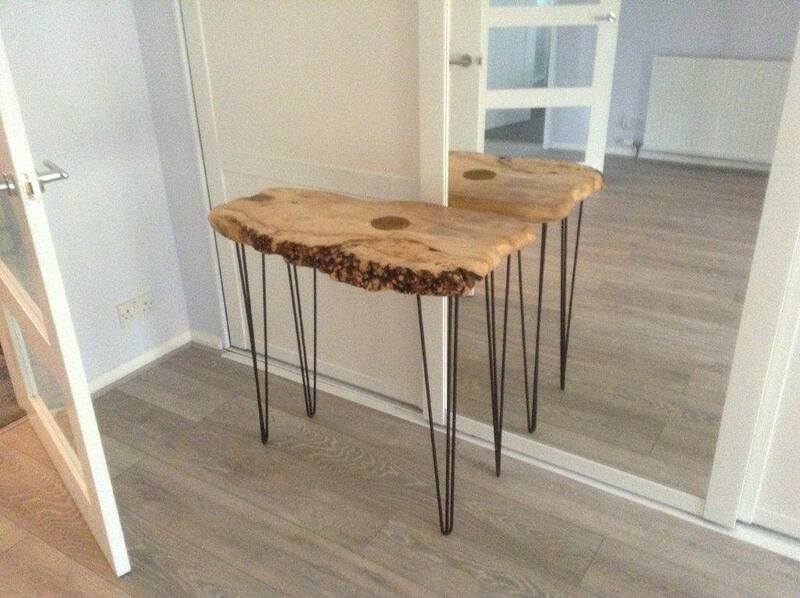 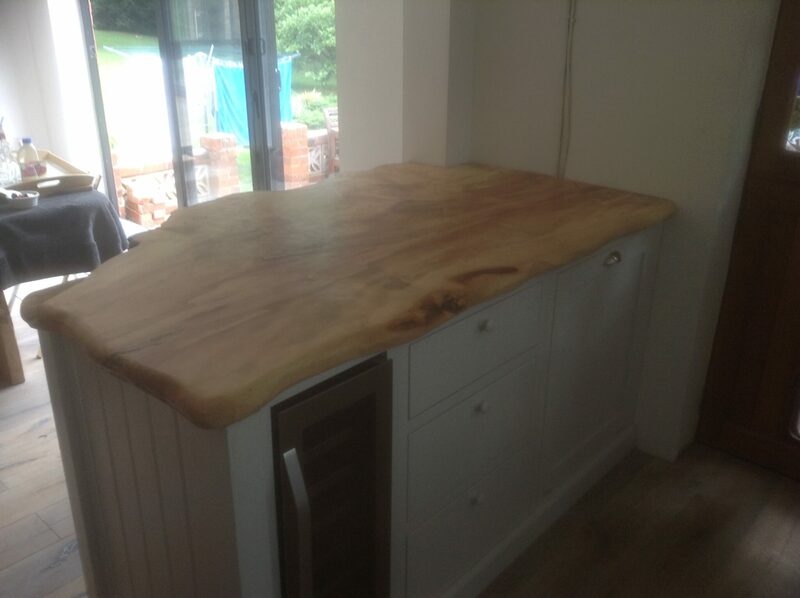 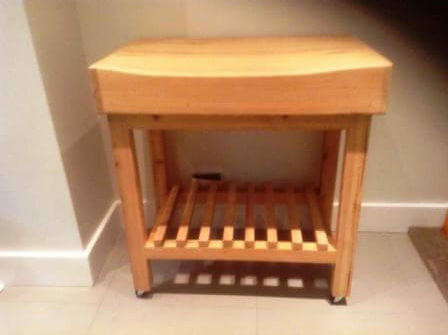 Thank you Fletch & Sharon"
"We were looking for a beautiful table that would last us a lifetime and Unique Wild Wood furniture have certainly delivered us exactly what we were after. 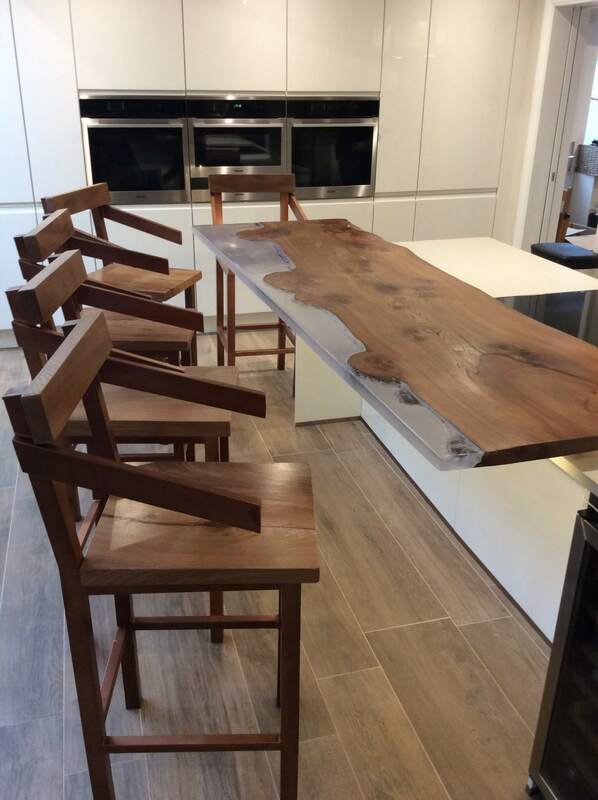 Our bespoke, one of a kind, slab wood kitchen table is the heart of our home and we couldn't be happier. 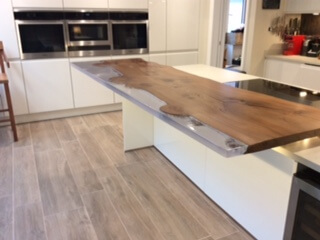 Right from the start we have received the highest levels of customer service and expertise and wouldn't hesitate to recommend Fletch and his team to anyone looking for that special piece of furniture."